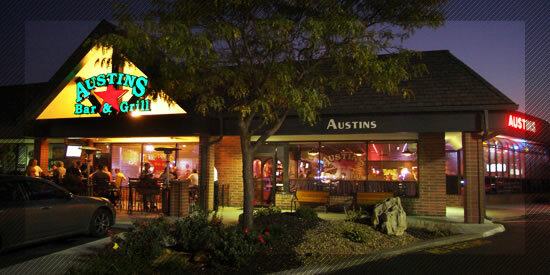 If you happen to find yourself in western Johnson County, and are actually NOT in the mood for BBQ, but do happen to be in the mood for a good sports bar atmosphere you need to check out Austin’s Bar & Grill. They have 2 locations, one in Olathe (151st and Mur-Len) and one in Gardner (just north of Main on Moonlight Rd.) for you to choose from. 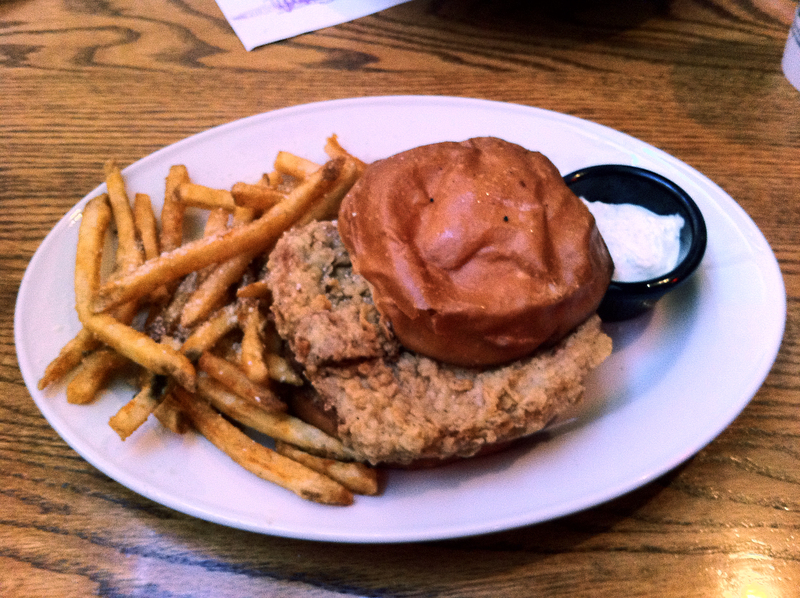 If you’re in the mood for a sports bar AND some pork, then I suggest, while at Austin’s, ordering the hand-cut, hand-breaded Pork Tenderloin Sandwich. The sandwich itself was very good. It was a slice of real pork loin, not just a large, pressed together “pork nugget” that was processed to fit a bun. It is served with parmesan dusted fries (delicious) and a dish of Horseradish sauce that I thought went great with the sandwich. If horseradish isn’t your cup of tea, then you can choose from many other additions at their self-serve condiment bar. Overall, Austin’s is a pretty good place to catch a game and hang out with friends, and it just so happens to have some things on the menu that don’t quite fit into the “sports bar food” category if you’re in the mood for something different (and good). Grilling season is upon us friends! To start off the season we are giving away three prize packs, yes I said three! 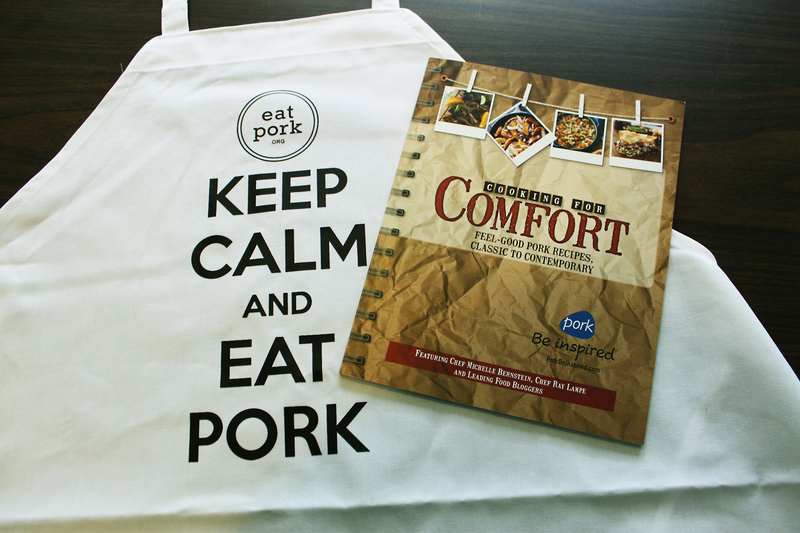 These prize packs include a “Keep Calm and Eat Pork” apron and a “Cooking for Comfort” pork recipe book. Both prizes are pictured below. What is your favorite pork dish to throw on the grill? Leave a comment to let us know your answer on this post. The contest will close on Tuesday, April 29, 2014 at 2:30 pm CST. Winners will be selected at random and notified via email, as well as announced in a comment on this blog post. The winner will need to respond to our email no later then Tuesday, May 6, 2014 at 5:00 pm CST to be eligible to claim their prize. If the prize is not claimed we will select another winner.